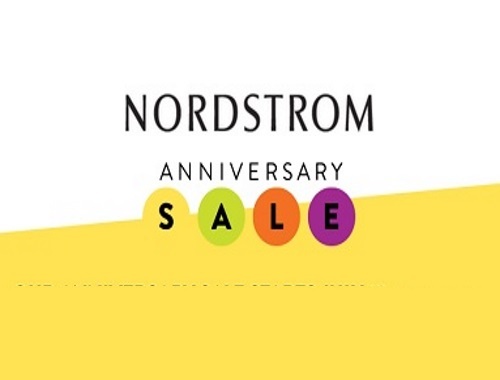 Nordstrom is now in Canada which means we can finally take advantage of their Anniversary Sale! This is their yearly sale that is huge, they had a presale/early access for their cardholders July 18-20 and now it's available to everyone! They have lots of designer brands and luxury beauty brands to choose from, many have exclusive sets and gift with purchases. The sale is on for a limited time, in-store and online. Sale ends August 6 and prices go up August 7. Please note if you shop online, prices varies with currency exchange rates and may be different than in store. Get flat-rate Canadian $9.95 Standard Shipping or $25 Express Shipping to Canada on orders over $100 (now until August 6). Click here to browse Nordstrom.